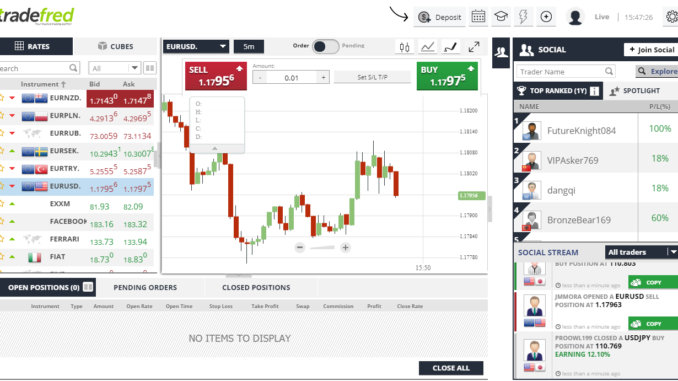 Tradefred review: should you trade with betfred's tradefred? HomeBetOpin Reviewstradefred review: Should you trade with Fred? tradefred review: Should you trade with Fred? Normally, that sort of thing either gets reported as a scam or ignored, but the name caught my eye. It was something about Fred. Maybe because Freetrade is just launching with a bonkers valuation offering stock brokerage services to Millennials for free. It’s worth around £20mil at the moment raising money on crowdcube and hasn’t even processed a trade. Quite frankly the whole thing is getting ridiculous these days. It’s as though companies are setting up with the absolute intention of not making any money at all. But having said that, the US equivalent of freetrade Robinhood is reportady worth $1.3bn. So if freetrade is a just a UK copy of Robinhood, then clearly you don’t have to make any money as a company to be worth a lot of money. And to be worth a lot of money all you have to do is see an idea and then go an do it somewhere else where it’s not being done. Which I suppose, brings us nicely on to this tradefred review. But they are not really even doing that. It’s just another of the thousands of Forex trading platforms out there, they don’t even offer spread betting. Yes tradefred is run by betfred so they have a ready made pool of potential clients to market to, but do punters who gamble on the footie really like to trade the FTSE too? There has always been a cross over between financial trading and sports betting, but it’s dwindlying. Most of the spread betting brokers used to offer sports spread betting and fixed odds. But now it’s only Spreadex who offer both. The answer therefore is no. Gamblers don’t really do both. But some do. And lets be honest, if any punter/trader out there has money left over for both gambling and trading it’s going to mean they are fairly sophisticated at both and are going to have an account with a broker that offers many many more markets. Side note, being sophisticated doesn’t mean they make money, just that they know how both works. So there is a little cross over. However, why should you choose tradefred to trade versus all the other CFD brokers in the world? I don’t know quite frankly. Forex trading has a bad enough reputation as it is. Whilst the forex trading industry started off (like every other derivative market) only being available to institutions and professionals, it has gradually (through fintech) become more accessible to the masses. It’s now viewed mainly as gambling and a forex platform run by a bookie is like a double whammy! Plus, last year, the FCA who regulates the online FOREX trading industry ticked the brokers off for letting their clients have too much leverage. It was the FX equivalent of the stakes on betting machines being limited to £2 instead of £100. This wiped hundreds of millions of pounds of the value of the forex trading industry. Also, they ticked forex brokers off for getting Ronaldo to promote their services on his instagram account and slapped the wrist of anyone thinking that advertising on football shirts was a good idea. So it’s a bit of an odd time for betfred to enter the online trading game. But all that is irrelevant really because tradefred isn’t even regulated by the FCA. tradefred is regulated by the Vanuatu Financial Services Commission. If you don’t know where Vanuatu is it’s here. So you don’t get any FSCS client funds protection. 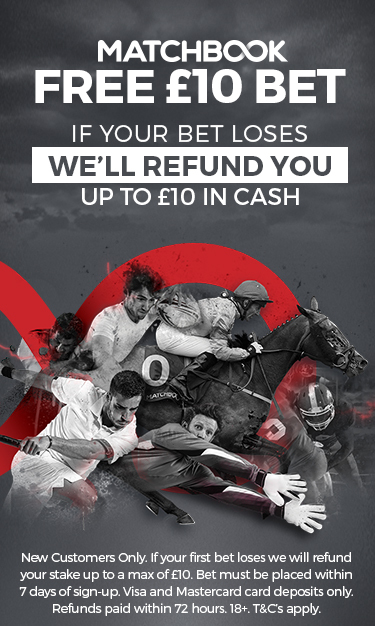 Which I suppose is ok if you’re betting £20 on total goals, but if you’re planning on depositing thousands to speculate on global FX, you better start having a word with yourself. Anyway, for this tradefred review I signed up and after answering the surprisingly comprehensive questionnaire to make sure I understood the risks of leveraged trading I couldn’t find the trading signals from the advert I clicked to open the account. Plus the platform looks dated and clumpy so I gave up fairly sharpish. What’s worth a punt this week?